South Korea will toughen measures on illegal outflow of foreign exchange amid an increase in the number of crimes involving the abuse of trade transactions and concealment of assets overseas, according to officials on Tuesday. 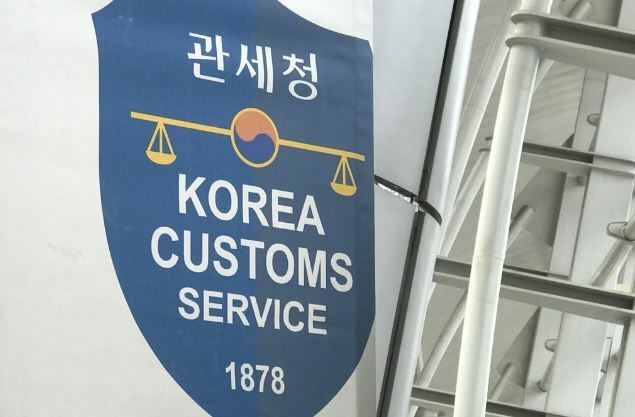 The Korea Customs Service under the Ministry of Strategy and Finance said it would set up a new investigation division exclusively responsible for foreign exchange. The revision of related laws containing the set-up was also passed during a Cabinet meeting on Tuesday. The government agency’s current investigation division looks into both smuggling and illegal foreign exchange. If the revised law is passed, the division will be divided into two, with division 1 responsible for smuggling and division 2 in charge of looking into illegal foreign exchanges. The new division would have 62 employees to monitor foreign exchange transactions made by trade companies and exchange business companies. The announcement came amid growing financial crimes, including hiding assets overseas and money laundering, that take advantage of eased regulations on foreign exchange and the fall of customs tariffs due to the expansion of free trade agreements, according to the tax office. Last year, the amount of money detected in financial crimes related to trade stood at 375 billion won ($333 million), a rise from 340 billion won in 2016. During the first half of this year alone, the figure reached 272 billion won, according to the Korea Customs Service. One example the agency cited is the largest shareholder of one Kosdaq-listed company who is accused of attracting investments using overseas mining operations as bait. Instead of investing it, he is accused of hiding it overseas and remitting the money back to himself over six years through illegal means: He withdrew the money directly, rather than wiring it back to Korea through a bank. Another CEO was accused of creating slush funds by sending corporate funds overseas by disguising them as payments for imports. He later manipulated import prices and borrowed hundreds of billions of won from local financial institutions. “Through the reshuffle with the aim of toughening up illegal outflow of foreign exchanges, we expect to efficiently crack down on trade crimes and improve the soundness of foreign exchange transactions,” said a spokesperson of the Korea Customs Service.